Finding out about services for seniors can be very complicated. Our staff can help you understand the choices that may be available to you and your loved ones. This statewide network provides specialized information and referral services to seniors, caregivers, professionals and the general public. Monday through Friday 8 a.m. – 5 p.m.
Voice mail is available after hours and messages will be responded to the next work day. The Helpline is often the first point of contact for seniors, caregivers and professionals seeking information and guidance through the network of service delivery. Specialists from the Helpline identify needs of clients and make referrals to various programs, agencies and businesses in the community that can help people obtain the services they need. Helpline staff advocate for clients who are in need of additional assistance in finding services. The Helpline also maintains an updated resource database that identifies programs and services in the community. To access this database, called REFER, click here or contact an Helpline Specialist at 305-670-HELP (4357). There are no fees or charges for the information and referral services provided by the Helpline. 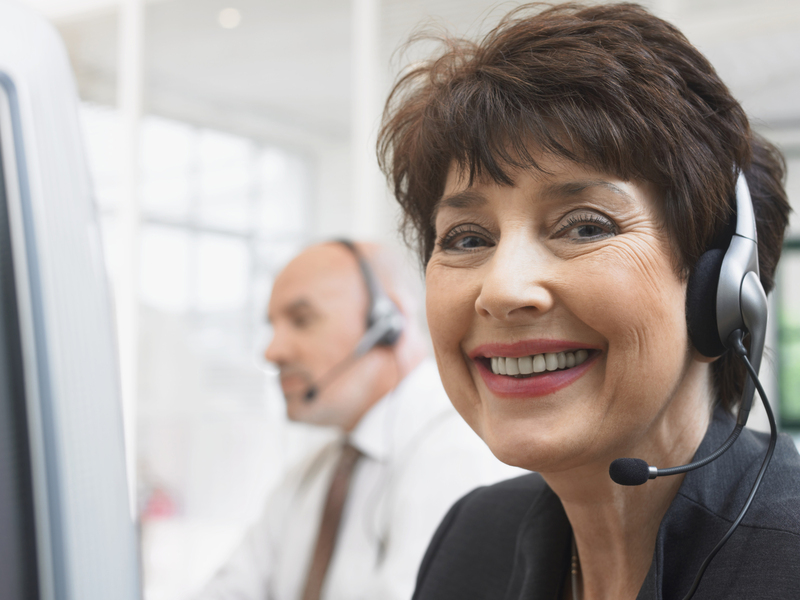 The Helpline at the Alliance for Aging is a member of AIRS (Alliance of Information & Referral Systems) and FLAIRS (the Florida affiliate of AIRS).